When is Overwatch’s next free trial period? Find out when you can play the game for free. From time to time, Blizzard likes to let players try out its popular first-person shooter game Overwatch for free. Typically, the game costs around $40 on PC, PlayStation 4, and Xbox One, and it can’t be downloaded onto a player’s device until purchased. But in an attempt to get more players to see what the game’s all about, and ultimately convince them to spend some money to buy it, Blizzard sets up weeks or weekends that make the game entirely free to play. The next time period in which Overwatch will be free is Nov. 20 to 26. Players on console that wish to play will need to purchase either Xbox Live Gold or PlayStation Plus subscriptions to access online competition. During the trial, players can unlock three sprays themed after the game’s newest hero, Ashe, if they watch two hours of Overwatch streams in that time. 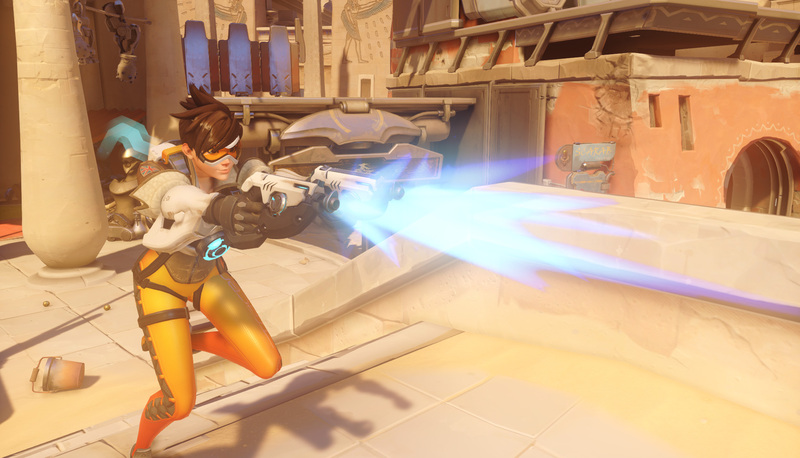 Overwatch features 29 unique heroes and has 19 maps to play on. With a rather fast-paced style to it, the game has become one of the most popular in the world. It also offers numerous cosmetic items to purchase and unlock, giving players many ways to customize their in-game characters. After the week of free access, players that want to keep playing the game can purchase it. If they choose to do so, the progression they earned in the free trial will transfer over to their normal account. The free trials don’t happen very often—they usually pop up randomly every few months. That means if you’d like to try out Overwatch without spending $40, the trials are the perfect time to hop in to the virtual battlefield.